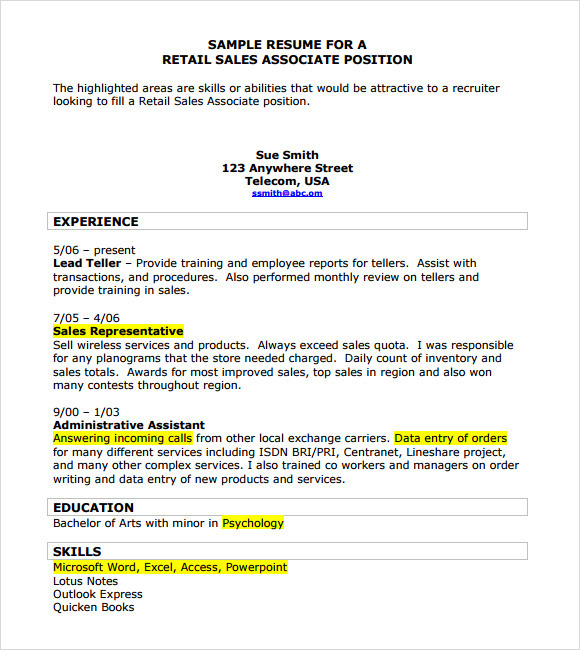 An individual who is capable and interesting to have a work related to sales, must present a resume to his or her employer. 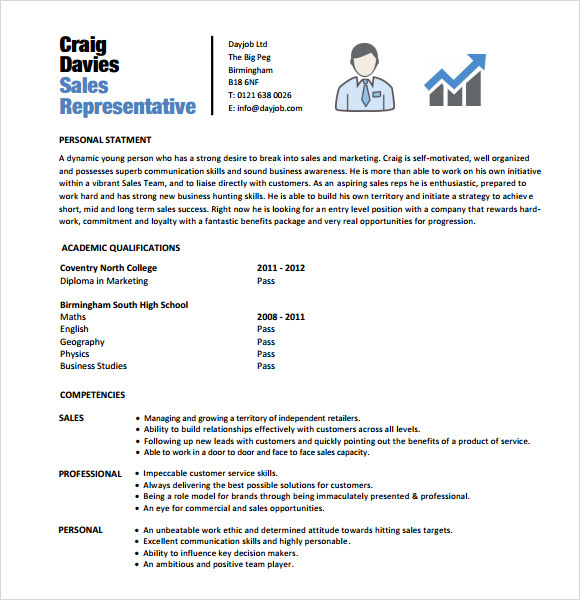 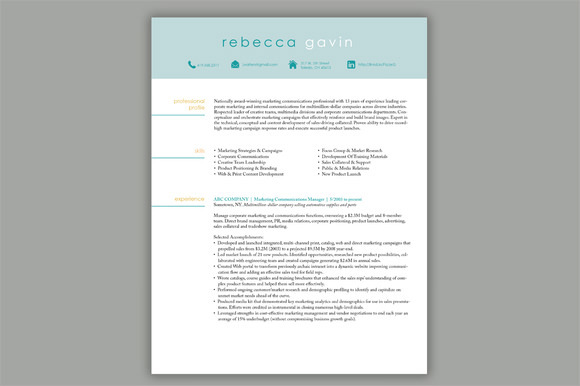 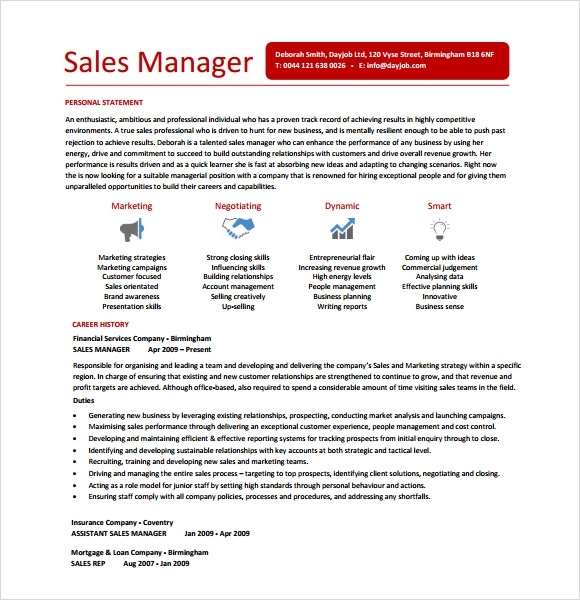 This is called a sales resume wherein an individual will write the details that will only be relevant to the sales work position and the things about yourself that must need to know by your employer. 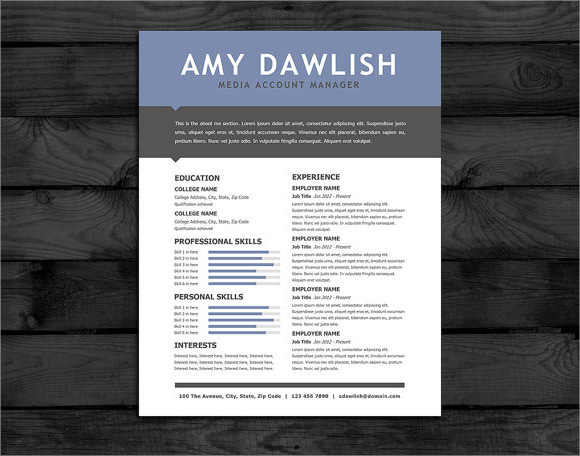 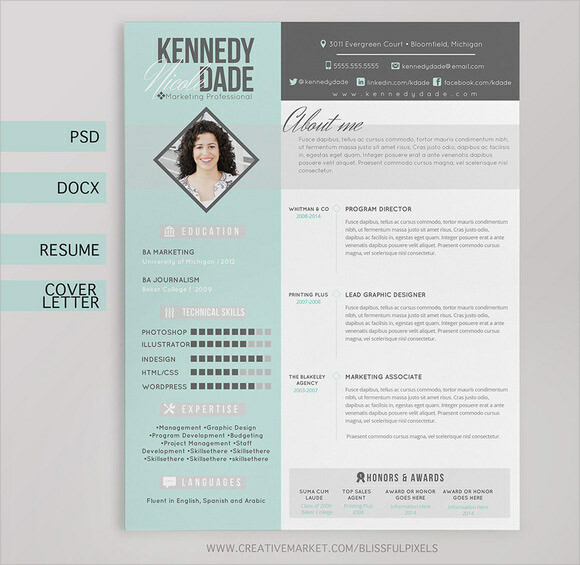 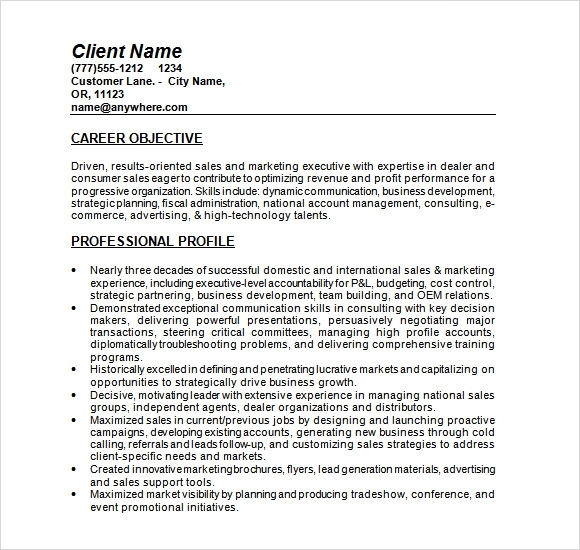 Using a Professional Resume Template found in an online website, this will help individual to create their resume through guiding the samples presented in the said template. 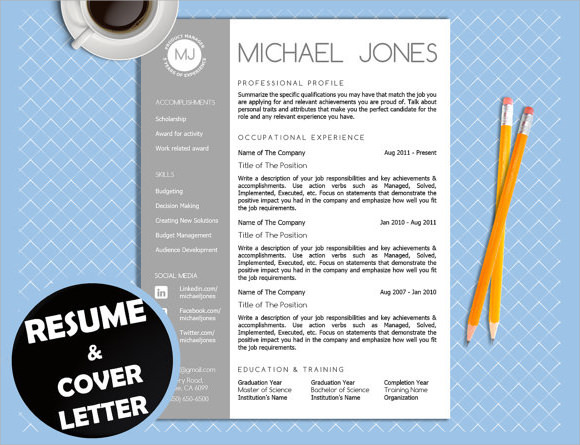 This is useful for any applicants to get positive feedback from the created resume. 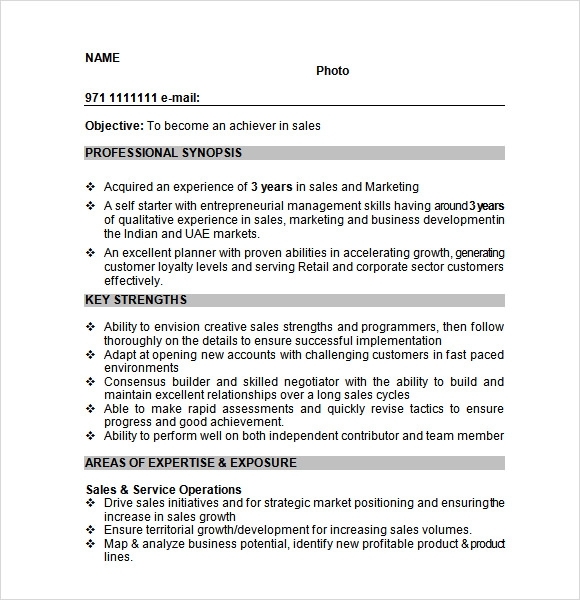 This will also help them to create easier because of the tips and technique stated that are necessary for resume.